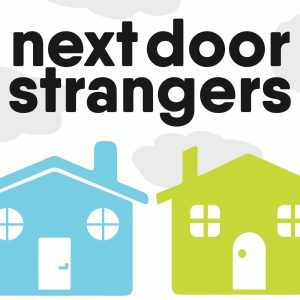 Next Door Strangers is an interesting, and timely, podcast about our innate need for connection. Episode #1, Pick a Side, explores our need to belong to a tribe and our tendency to position our tribe as right and the other as our enemy. This tendency is deeply rooted in our need to survive. We pick a side and think in binary ways: the truth is on our side; the other side is wrong and is living under an illusion. What I’ve found interesting is that this tribal view is both right and wrong. Let me explain. It’s right in that we absolute need to rally together as a team to support each other and solve problems. The whole is greater than the sum of the parts. Survival now depends on working together as a global community. Survival requires collaboration. 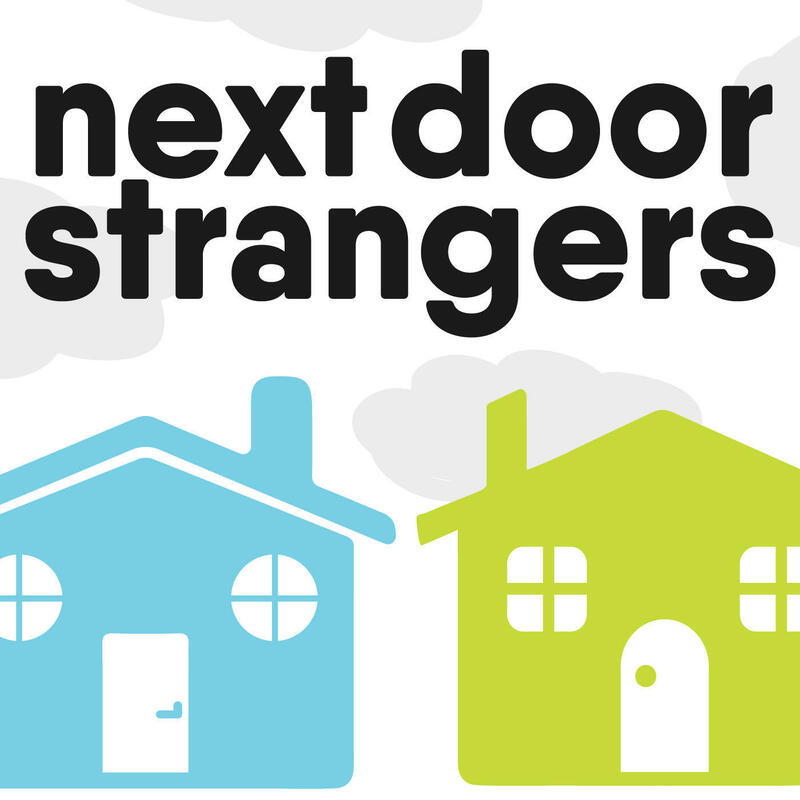 Consider this: What do we do if we don’t collaborate with other tribes? Do we kill them? That’s what would be required because the other tribe isn’t going anywhere. If we don’t collaborate with other tribes, then we’ll constantly be at war, fighting them for control and hating our lives when we’re not in control. We’ll act like a victim, feeling good about ourselves when our tribe is in power and bad about ourselves when it’s not. Rather, approach life, other tribes, and survival as warriors. Don’t let our lives be dependent on winning or losing. Warriors understand the interconnectedness of life; they understand that we’re all part of the global tribe. We won’t solve the world’s problems from the perspective of a limited tribe. It’ll take a global tribe, with the full breadth of opinions and perspectives to find the ideas and resources to solve problems and survive. Collaboration is the answer. It allows for more peace in our lives, in the global tribe, and in the world. It also allows survival for all of us: people, animals, plants, rocks… don’t forget the rock; we collaborate with them for climbing.